Fish beautiful Sydney Harbour! 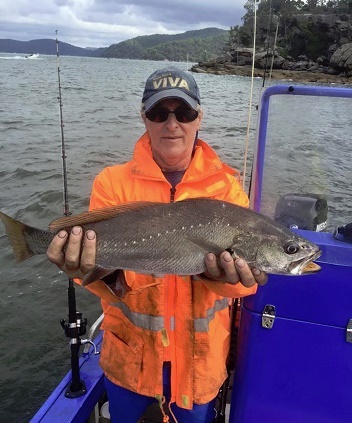 Foreshore Fishing Charters provide half day and full day charters. 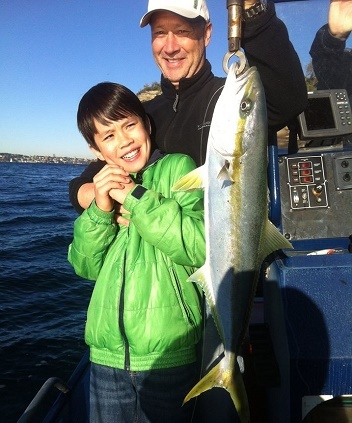 View our photo gallery to see our happy clients with a range of fish caught in Sydney Harbour. 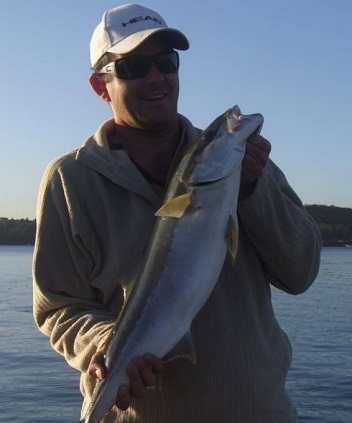 Book your fishing charter in Sydney Harbour today! Call Myer on 0410 124 461 or click on the link below.